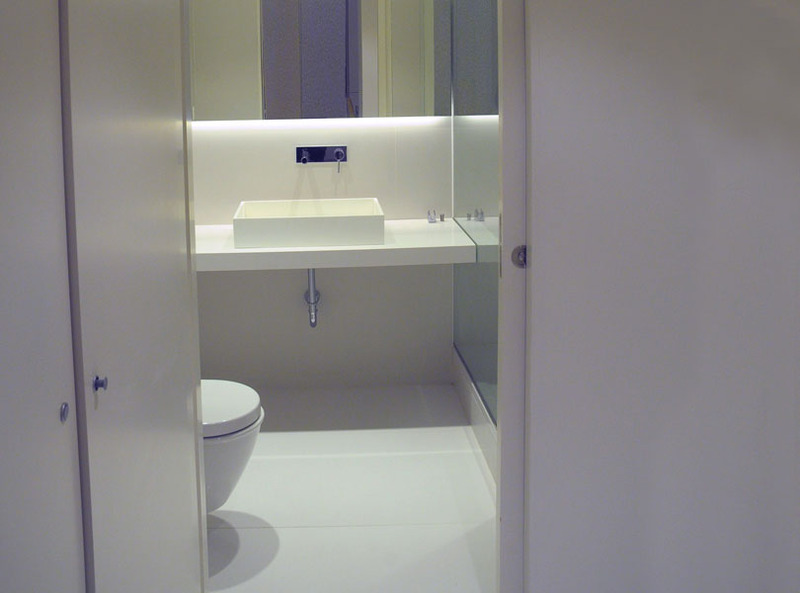 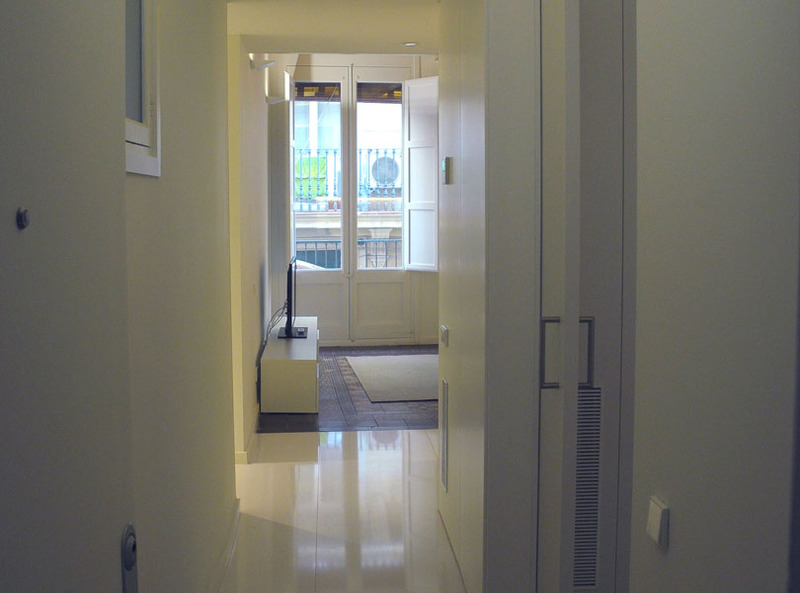 Housing composed of two rooms, large living room with kitchenette and bathroom. 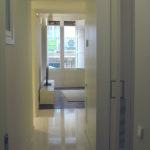 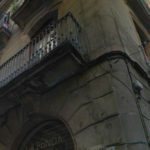 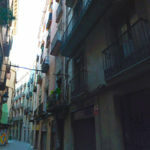 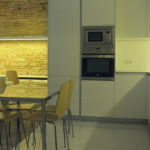 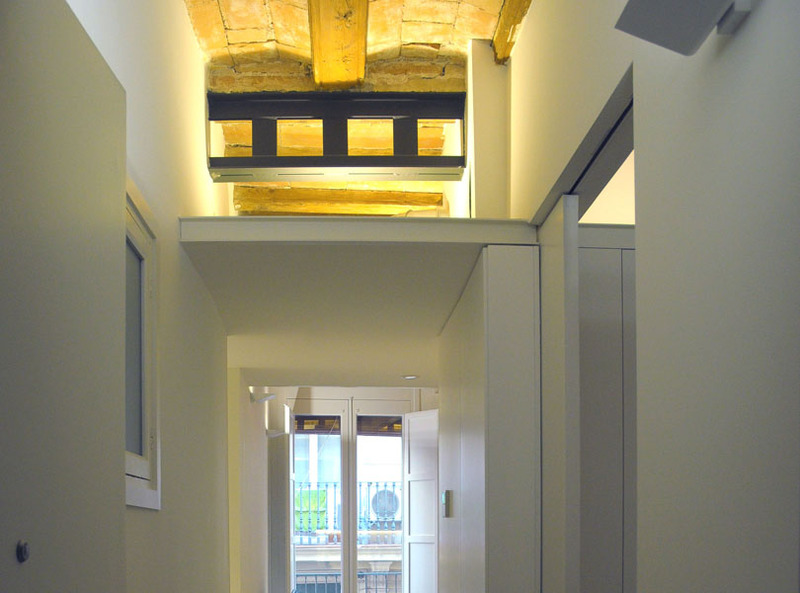 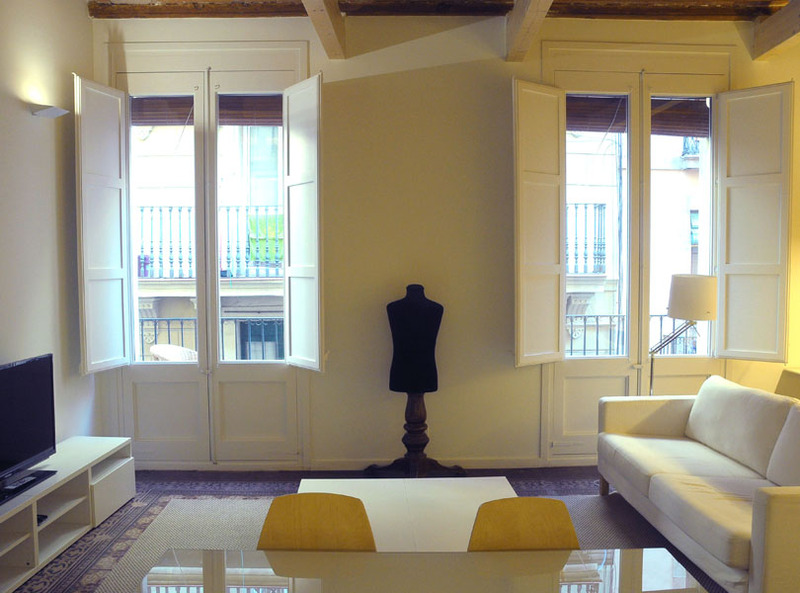 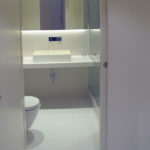 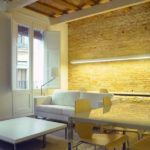 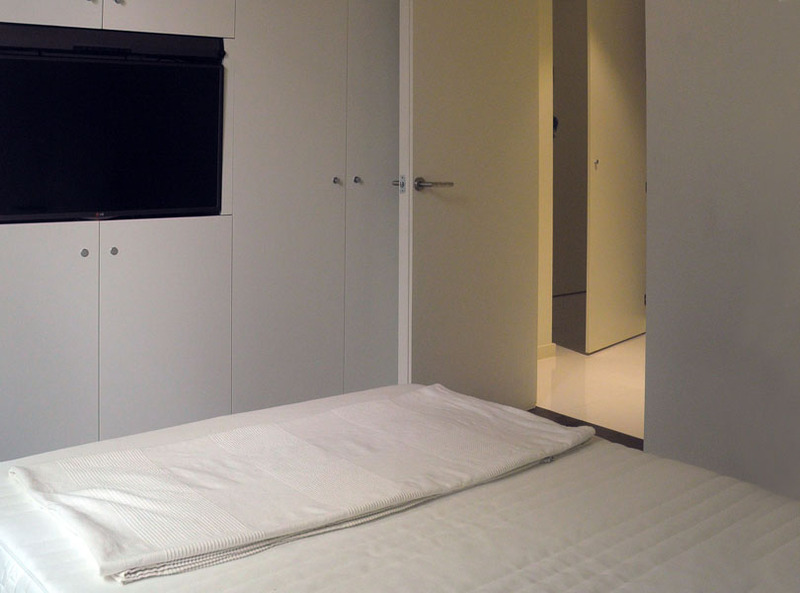 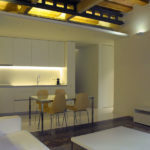 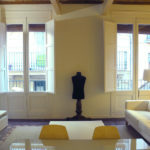 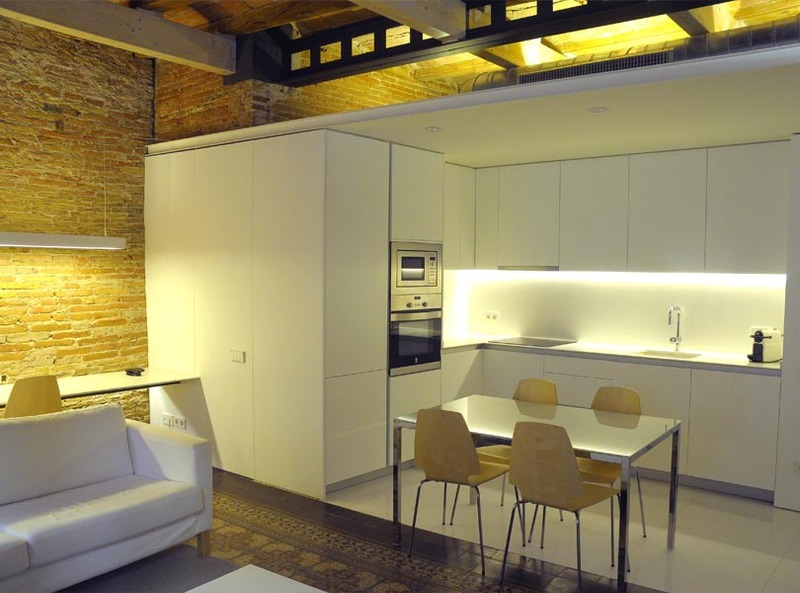 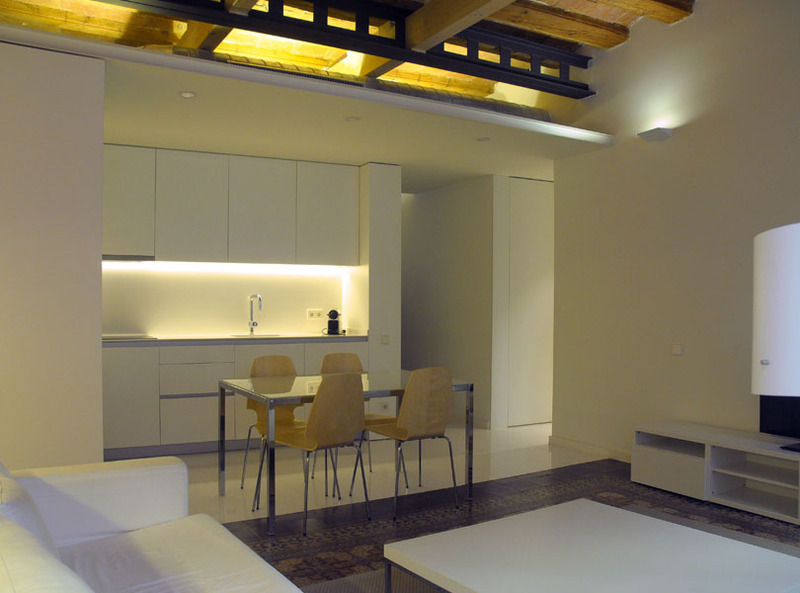 Located in the heart of Born Barcelona, it has all the attractions of the historical center of the city of Barcelona. 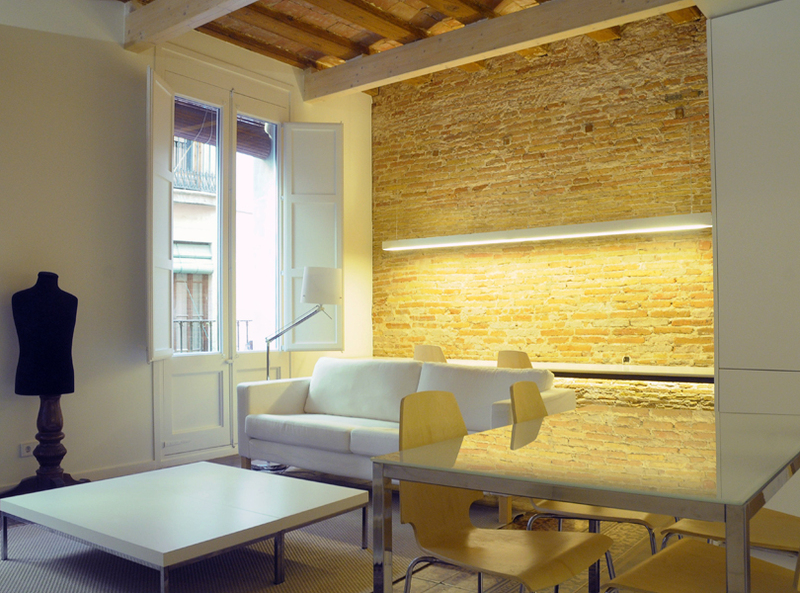 It has been totally rehabilitated, preserving as many original elements as possible, with the highest quality standards. 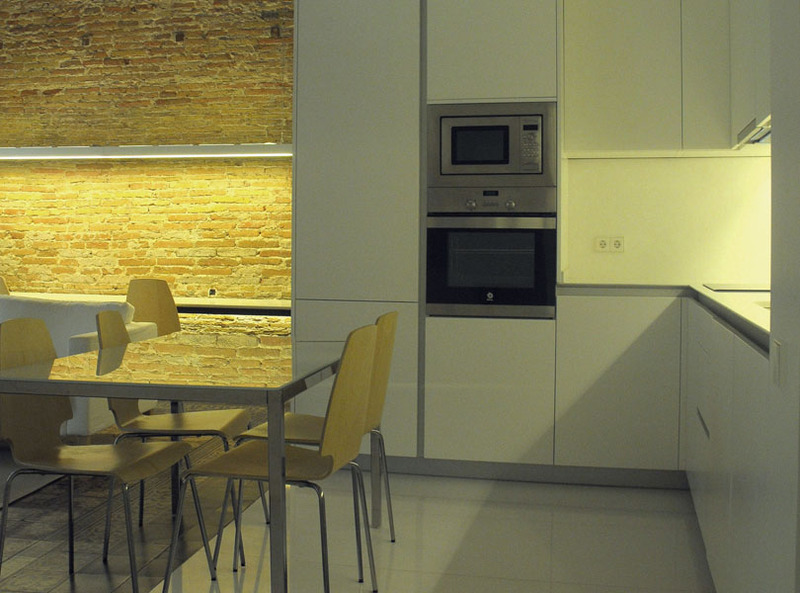 The house is fully furnished and equipped to start daily life. 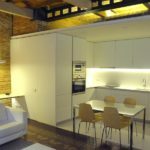 It has washing machine, dryer, oven, microwave, national and international TV, Smart TV, air conditioning, kitchenware, bed linen, etc. 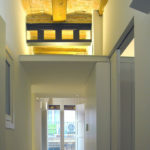 The house is also equipped with solar panels.